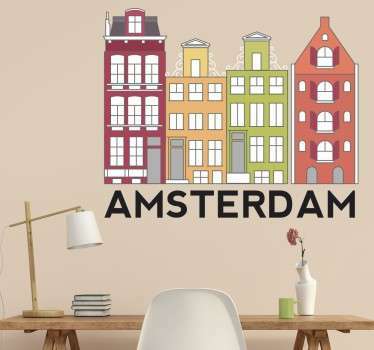 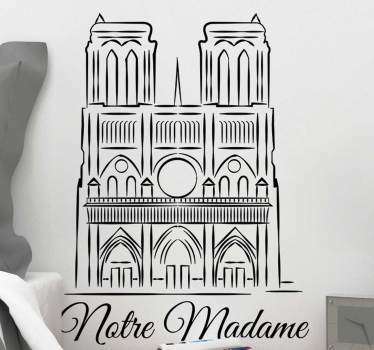 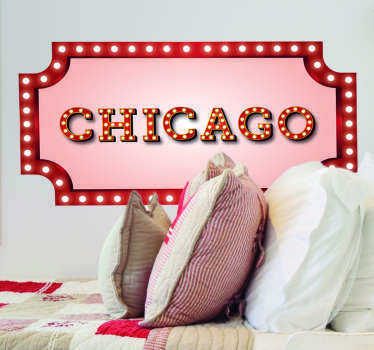 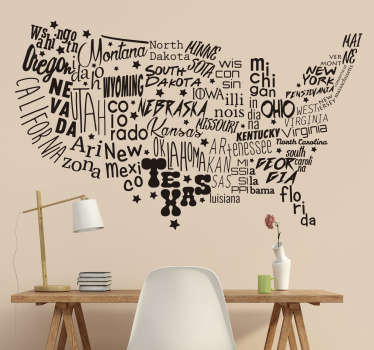 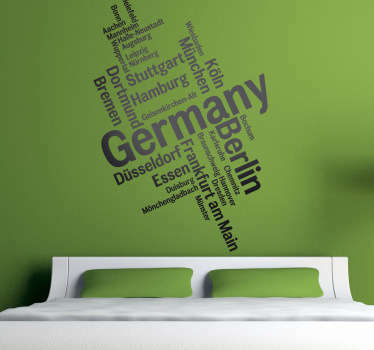 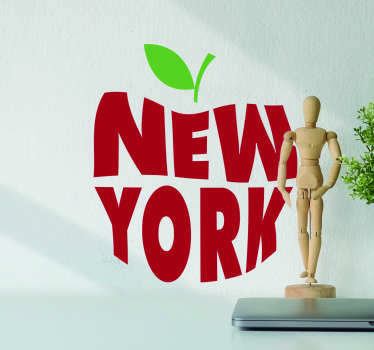 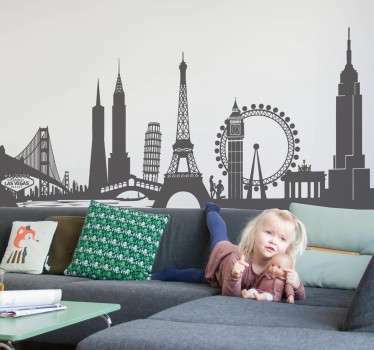 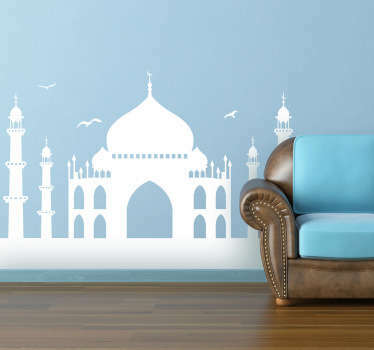 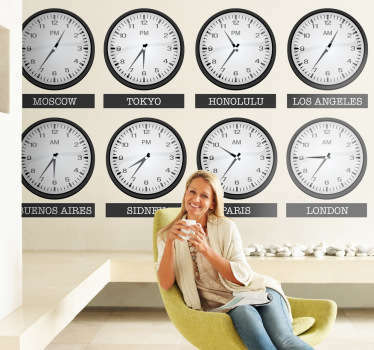 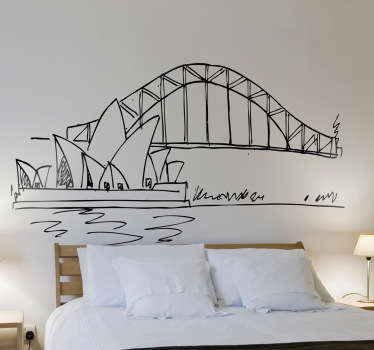 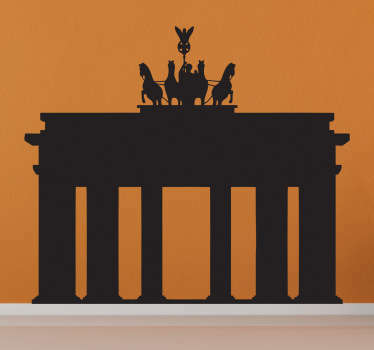 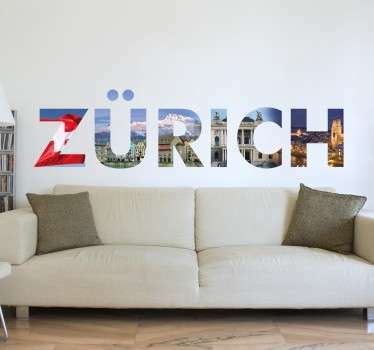 Wall stickers based on famous cities and countries from around the world. 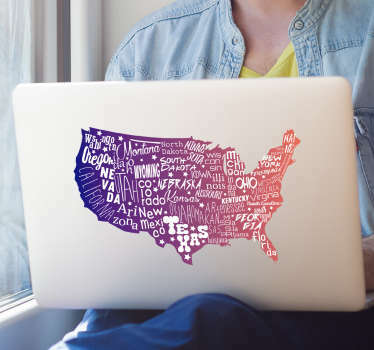 From map designs to text stickers to icons and silhouettes inspired by famous locations across the globe. 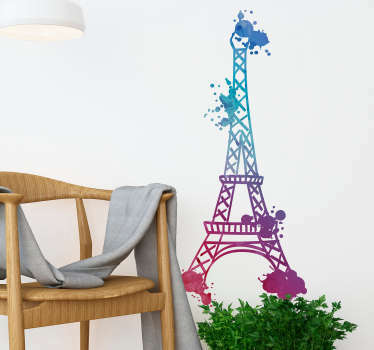 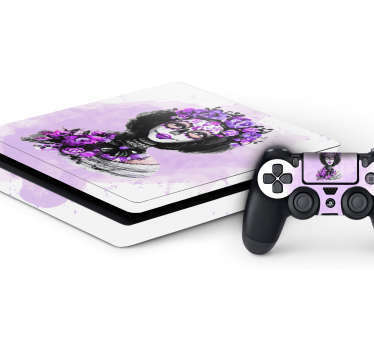 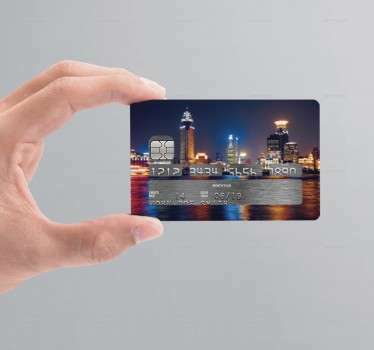 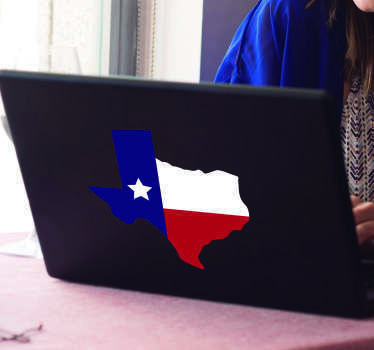 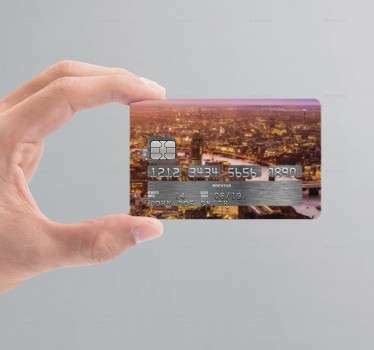 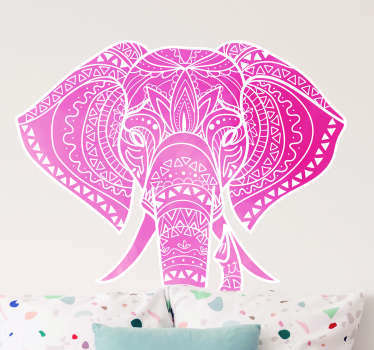 Show off your traveling spirit with our wide range of high quality, easy to apply decals.